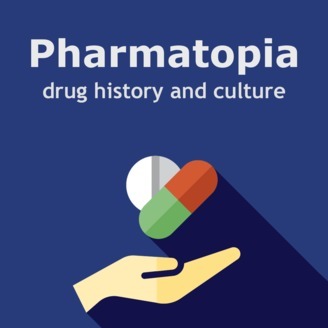 Pharmatopia is a podcast about drug law, history, and culture which gives in-depth analysis into the amazing and sometimes strange stories that make up the world’s black and not-so-black market. Hosted by Benjamin Turley, every episode is a narrative journey as special guests give insight into an environment often cast aside by society. 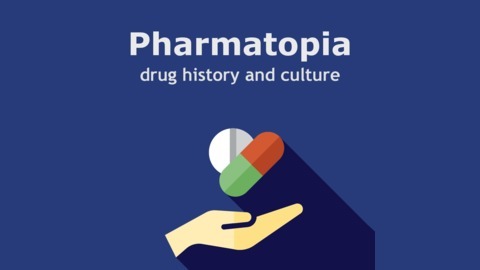 Today we discuss Zolpidem, or Ambien, the sleeping medication notorious for its paradoxical side effects and dip into what it reveals about the science of consciousness.